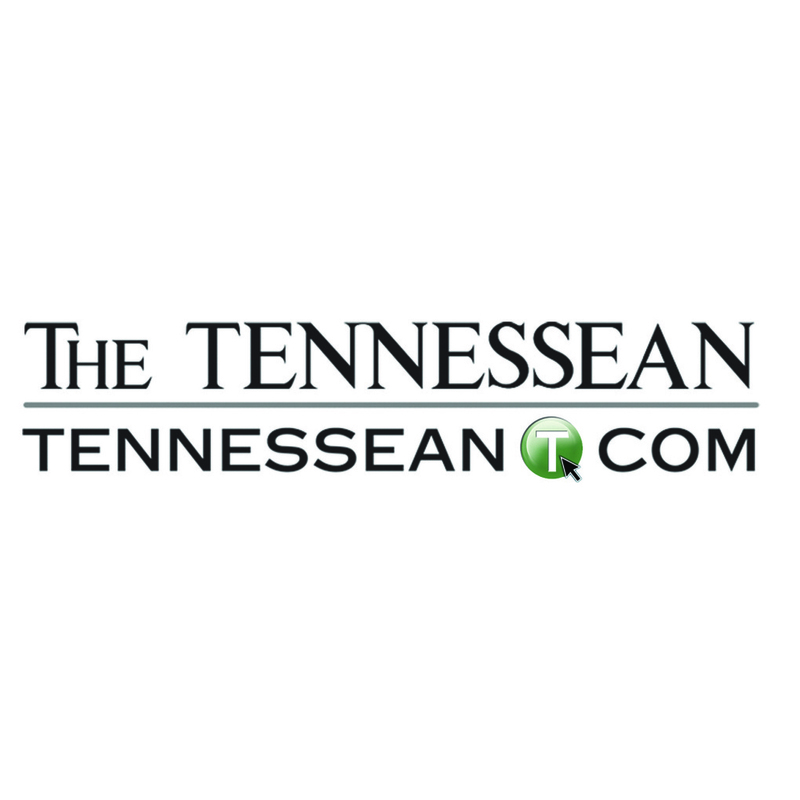 VisitMusicCity.com is the official visitor and tourist website. 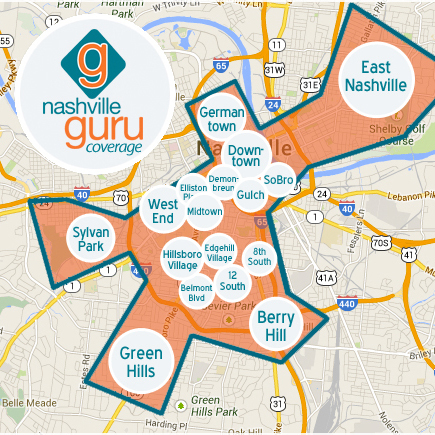 Discover Nashville's best neighborhoods, events, happy hours, restaurants, bars, shops, apartments, hotels, fitness centers, and more at NashvilleGuru.com. 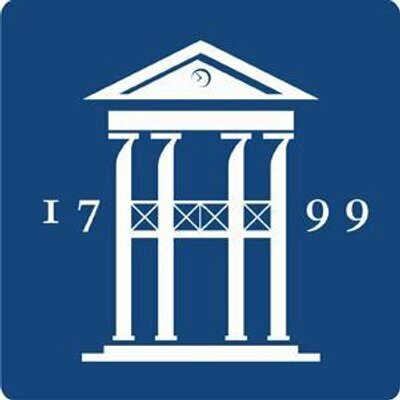 Metro Nashville Public School calendar, events and policies. Shop, Dine, Unwind. Fourteen miles and 100 years from Nashville, Downtown Franklin. Dedicated to all things Franklin and Williamson County. Welcome to the City of Brentwood's website. Provides links to basic information about Brentwood. Explore Brentwood provides helpful information to residents and visitors about Brentwood's hotels, restaurants, retail shops, services, and recreational facilities.